Geometric patterns are certainly timeless and certainly a favorite of mine! 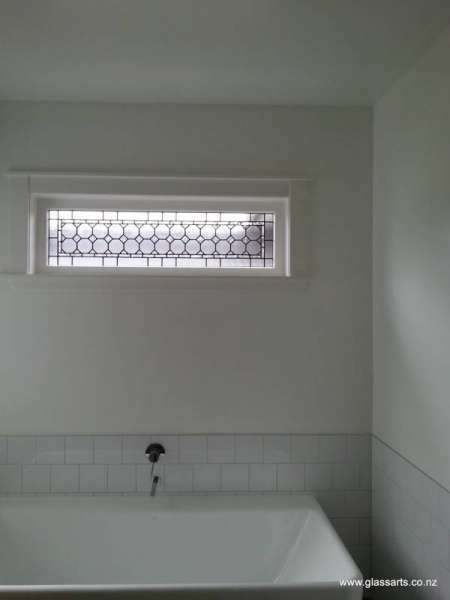 This bespoke stained glass window was created for a renovated Bungalow in Point Chevalier. Incorporating a variety of heavy, clear obscure glass – the pattern highlighted as the feature.